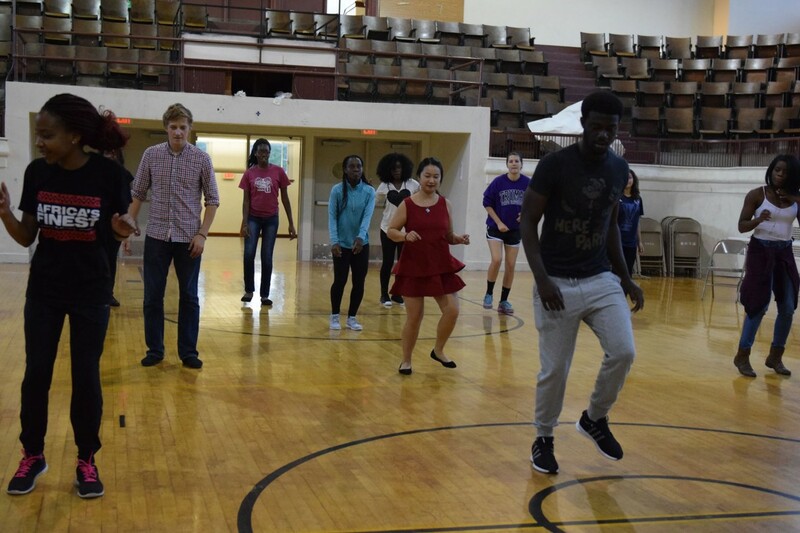 The Fall 2015 semester at Truman State University was eventful in a number of ways. One of the university’s strongest assets is its dedication to diversity, acceptance, and exploration, especially when considering culture. Thanks to the many international student groups and clubs on campus, students were able to gain a better perspective on art, food, and traditions from across the globe. 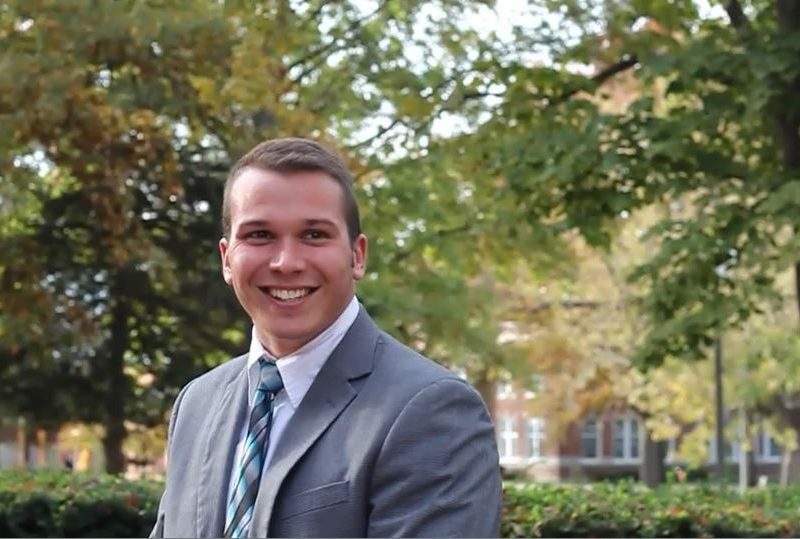 Here are the extended clips from each major event during the semester. Shorter versions of all of these videos can be seen in our “Fall 2015 in a Nutshell” video! Be sure to subscribe to the Truman Times blog for more photos, videos, and articles covering international events at Truman State University! 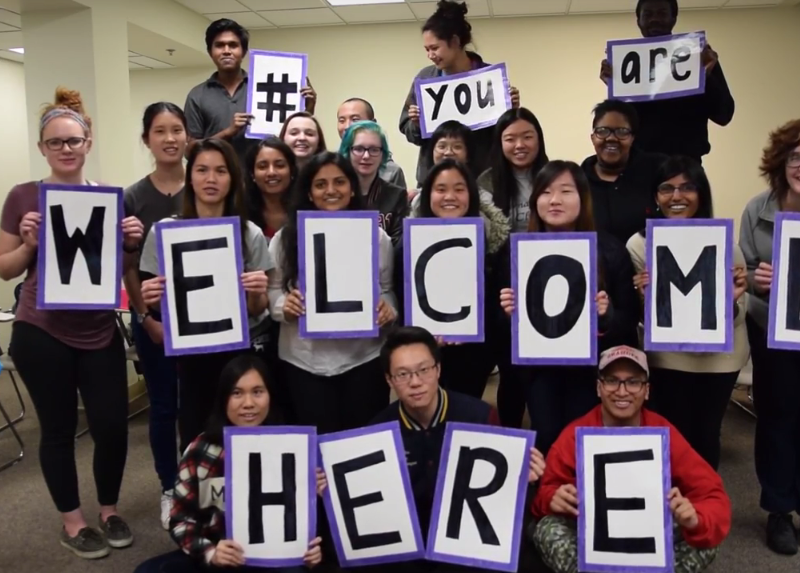 #YouAreWelcomeHere at Truman State University!